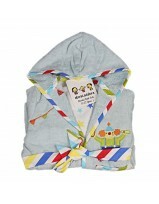 Rub-a-dub-dub! 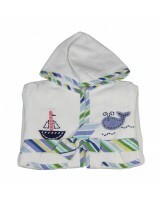 Make bath time more fun with our adorable range of bath robes. 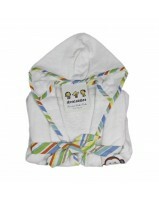 Made of 100% super absorbent cotton, these towels come with a hood to keep your baby warm and cozy after a bath. 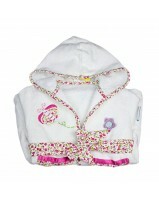 Available in various designs and colors. 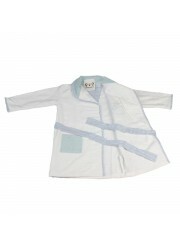 Cuddle your little love bug in this cute little bath robe. 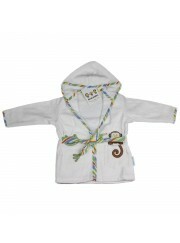 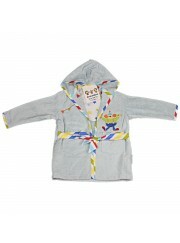 The soft and fluffy bath robe will surely be loved by your little one. 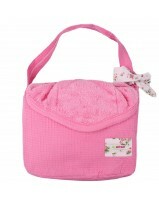 100% cotton and highly absorbent, this is the perfect complement to baby's bath time!. 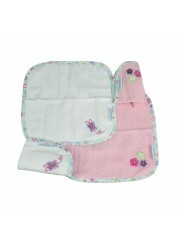 Made of 100% cotton, these face towels are soft enough for your baby's sensitive skin. 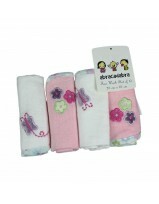 They come in a variety of designs and are available in a set of 4.